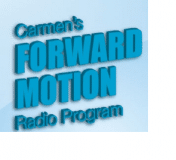 Michael and Bonnie were interviewed on The Forward Motion Radio Show with Carmen Carrozza. 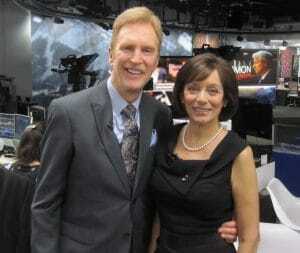 Please click on the following link and the podcast will be under Monday 18th of February 2013. Please click here.